Apple has officially started 2018 in the giving mood with the immediate release of iOS 11.2.2 for all compatible iPhone, iPad, and iPod touch devices. The release means that compatible device owners can grab iOS 11.2.2 right now as an over-the-air (OTA) update or as an IPSW download. As the naming convention of this latest release suggests, iOS 11.2.2 is very much a minor point release which contains nothing more than bug fixes, security patches, internal improvements, and small refinements designed to make iOS more streamlined and nicer to use for all compatible device owners. 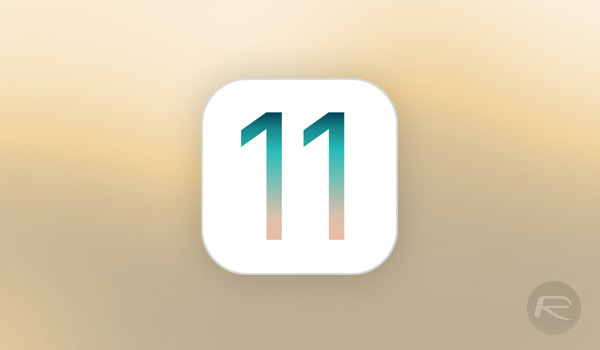 Unlike previous releases of iOS 11, such as iOS 11.2, this is not designed to unlock or include large chunks of new functionality or feature improvements, instead, it’s being put in place by Apple to try and build on what’s already in place and refine the whole iOS 11 experience. After all, we need to remember that Apple has previously been forced to rush out new versions of iOS 11 ahead of schedule in order to fix some critical bugs. iOS 11.2.2 is an opportunity to stabilize and get things back on track. iOS 11.2.2 may not be feature-packed, Apple says “iOS 11.2.2 provides a security update and is recommended for all users”, but it’s every bit as important as any version of iOS which has come before it. Any issues reported should have been eradicated by now and it should include the necessary changes to ensure that all device owners get a positive experience. If you do have a compatible iPhone, iPad, or iPod touch, and want to get your hands on iOS 11.2.2, then you can grab the OTA update right now from the Software Update mechanism in Settings. Alternatively, if you prefer a fresh install, you can grab the relevant IPSW file for your device from the links below and then update or restore using iTunes. Update x1: Here are the changes in iOS 11.2.2 release: iOS 11.2.2 Release Notes, Changelog And Security Content: Here’s What Has Changed. macOS High Sierra 10.13.2 Supplemental Update With Spectre Fix is out.